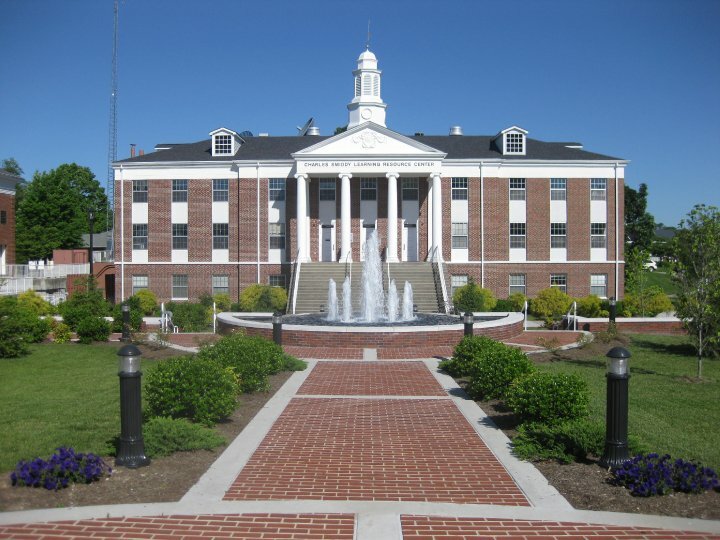 For more than 125 years, University of the Cumberlands, located in Williamsburg, Kentucky, has provided promising students of all backgrounds a first-class, liberal arts education within a Christian context. The vision of the University of the Cumberlands is to be the premier liberal arts university that encourages intellectual and spiritual growth, leadership and service. The University seeks to prepare students to be moral leaders, linking research with practice and knowledge with ethical decision-making. In addition, The University of the Cumberlands welcomes international students from over 40 countries in both undergraduate and select graduate programs. University of the Cumberlands sent a team of nine students to Northern Ireland in December 2012. They served with Adventure Leadership Training, hosting a kids club at a small church in Kilcooley Estates, a government assisted housing area that has been impacted by paramilitary forces. They team also offered coffee, warmth, and safety on the streets of Bangor through an organization called Safe Zone that helps people struggling with various addictions.